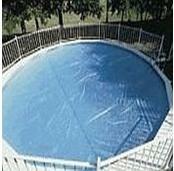 Sta-Rite® Premium Grade Pump and Sand Filter System for Above Ground Swimming Pools. FREE SHIPPING! 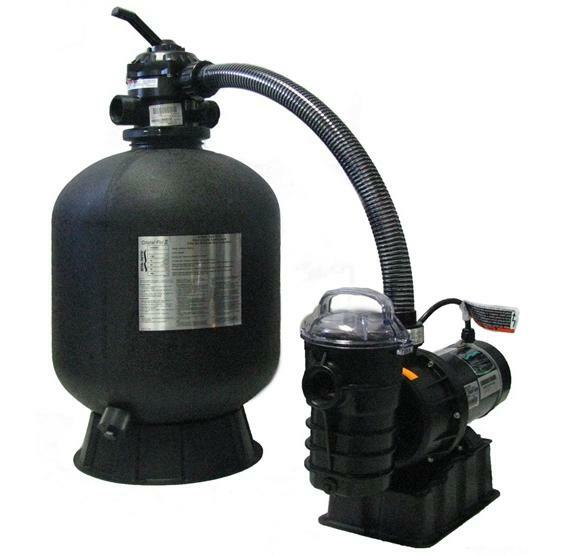 Polyethylene tank available in 3 sizes: 19", 22" or 24"
Sta-Rite®, known for manufacturing top quality pool equipment, has brought its quality and technology to its line of above ground pool equipment with this premium grade sand filter system. 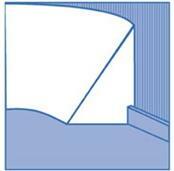 It will deliver superior flow rates, energy-efficient operation, and unsurpassed reliability. The filter tank is constructed of tough, weather-resistant polyethylene that is corrosion-proof and backed by a 1-Year Warranty. An easy-to-use, 6-position multi-port valve mounted on top allows for quick backwashing when necessary. The internal construction of the tank is what makes this system "Premium Grade": unique sand laterals provide even flow through the sand bed ensuring maximum filtration. as water passes through the filter. This highly efficient filtration system reduces energy costs by enabling you to run your pump less while still maintaining crystal clear water. Put Sta-Rite®’s advanced technology to work on your pool this summer. 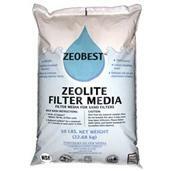 Click here for Sand Filter Tank Manual. Click here for Pump Manual. When connecting a new Dynamo Pump to an existing Waterford Sand System, you'll need to modify the connection for the fittings to work together. 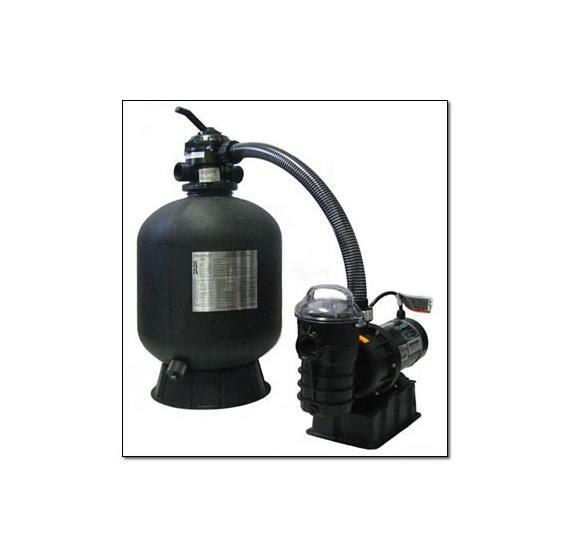 Kit works for 1 hp, 1.5 hp & 2 hp pumps. Kit includes a union on the valve end and can be cut to length on the pump end biased of the filter size. Click here for Connection Diagram.